You’ve seen the cars. You’ve seen the action. And soon, you’ll be able to live it. Now Open! 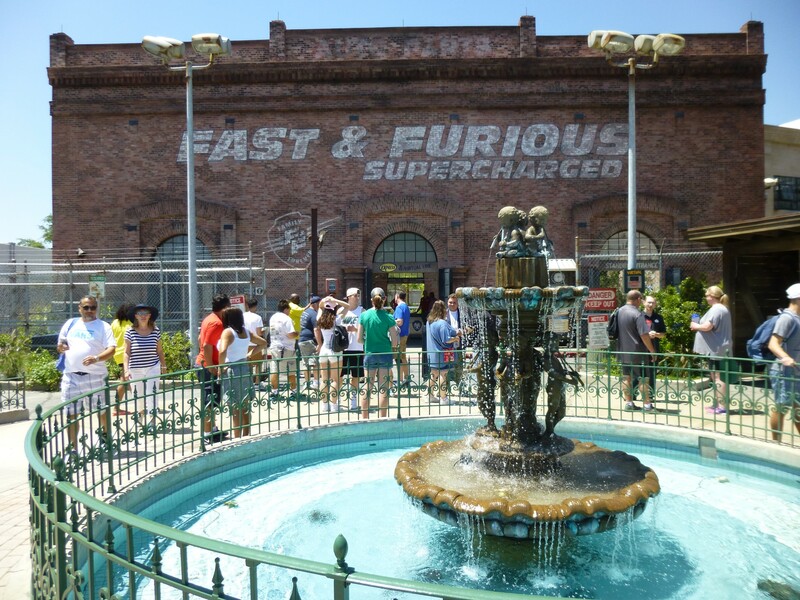 Buckle your seatbelts, because in 2018, Fast & Furious: Supercharged is coming to Universal Studios Florida. You’ll feel like part of the “Fast family” as you embark on a thrilling new Fast & Furious adventure that will put you right in the middle of the action. The ride features a regular stand-by queue where you can wait in line, as well as Universal's Virtual Line option. 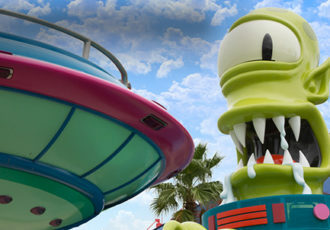 You can reserve a return time from the kiosks out front or through the Universal Orlando app. When you return at the specified time you will be able to skip most of the queue and begin near the ride's preshows. Single Rider line is also available for this attraction, but it does skip both preshows and goes straight to the ride portion. There is also a Universal Express entrance. Parental guidance is suggested due to some adult themes and language. It could be considered PG, which is less crude than the films, but more than usual theme park rides. The attraction itself contains several simulated bumps and jolts, but is less intense than other simulators such as Transformers. To make way for Fast & Furious: Supercharged, Disaster: A Major Motion Picture Starring You! and the Beetlejuice Graveyard Revue closed permanently.